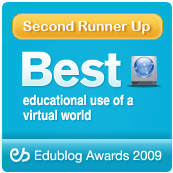 New Zealand’s leading virtual world learning research group, Second Life Education New Zealand (SLENZ), has invited interested educators in both Second Life and “real life” to attend a one-day workshop in Wellington, New Zealand. The open workshop will be held on Wellington Institute of Technology’s Wellington campus and in Second Life from 9am to 5pm on December 15 (NZ Time) as part of a three-day workshop to establish the learning activities needed to achieve the SLENZ project objectives. 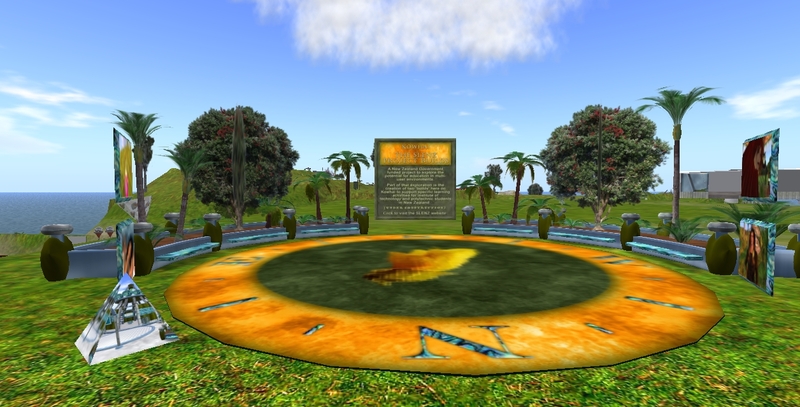 Registrations are required for the one-day event which will take place in both the real world and in Second Life on the Nelson-Marlborough Institute of Technology’s island of Koru (http://slurl.com/secondlife/Koru/156/122/27). It is hoped to webcast part of the real world proceedings. Announcing that the first day of the workshop would be open to the public, joint project leader Terry Neal said that places at the WelTec campus were limited to 50. As a result registrants would be accepted on a first come, first served basis. 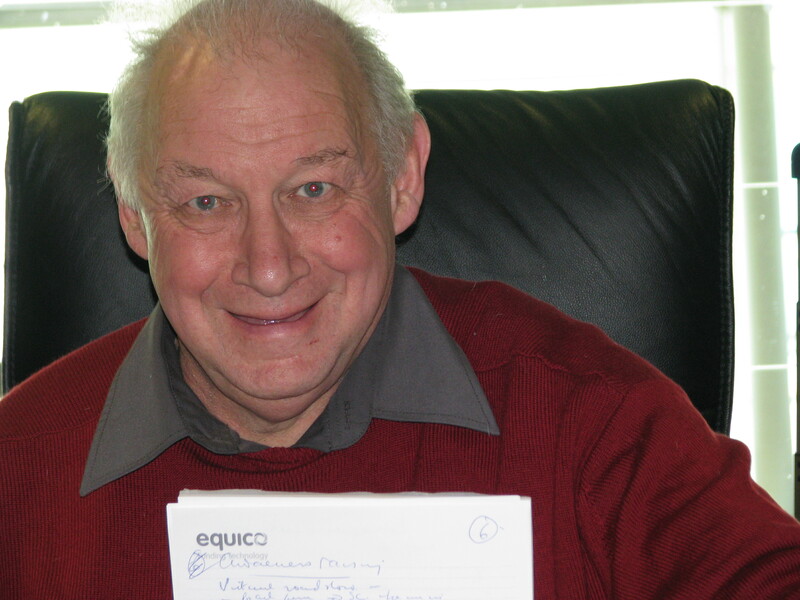 The public workshop is the first to be held by SLENZ since it secured funding from the New Zealand Tertiary Education Commission to determine the benefits of virtual world education in New Zealand, particularly for adult learners. 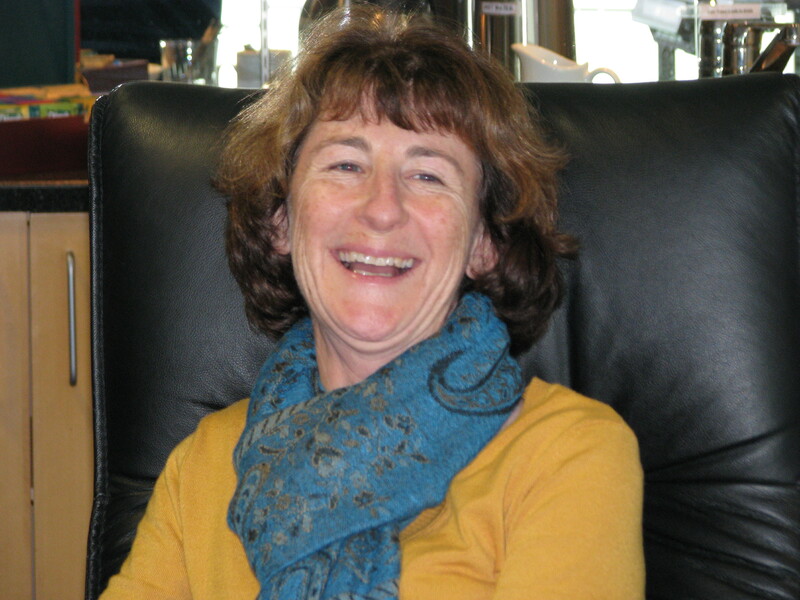 The announcement of the workshop follows the selection of two pilot education projects: the Manukau Institute of Technology, with a foundation learning proposal, and Otago Polytechnic with a midwifery proposal. Both proposals include a number of partner institutions. The lead educators for each project will detail their proposals to the workshop. 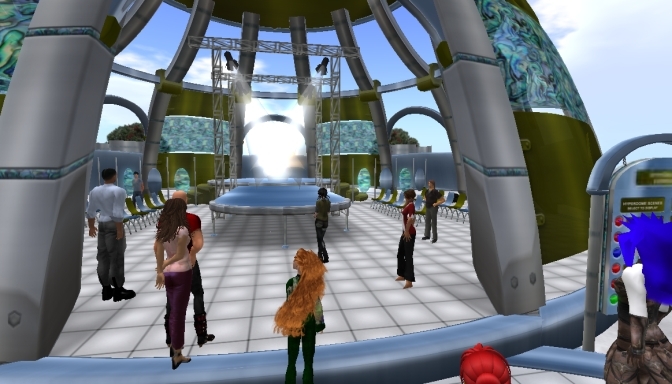 Guest speakers at the one-day workshop will include students already studying in Second Life. 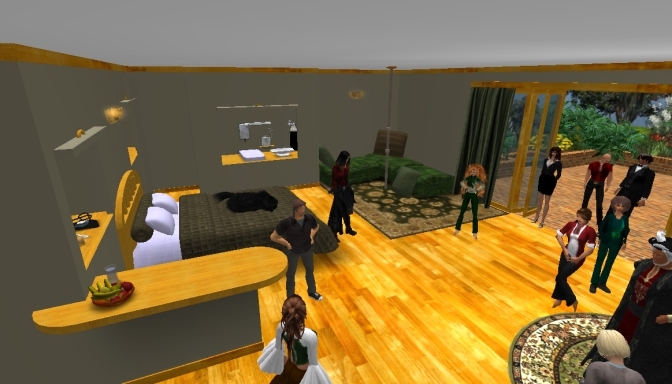 They will discuss their experiences live via Second Life with other students attending in person,. 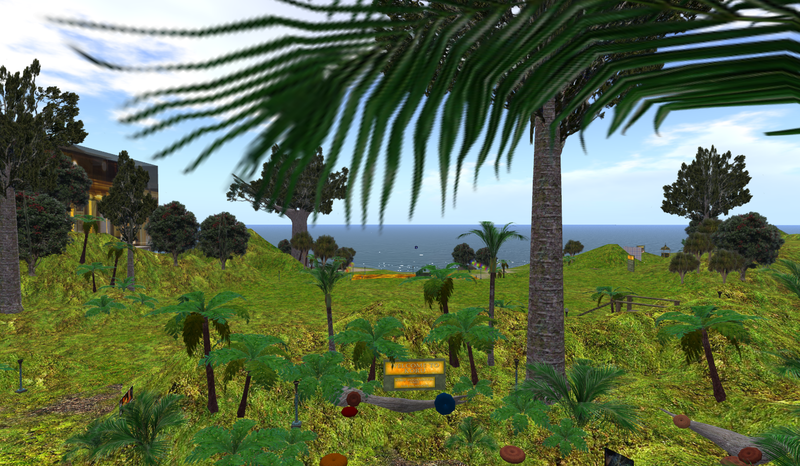 One of Australia’s leading Second Life educators, Joanna Kay (SL: JoKay) will detail and demonstrate what other educationists are doing in Second Life. 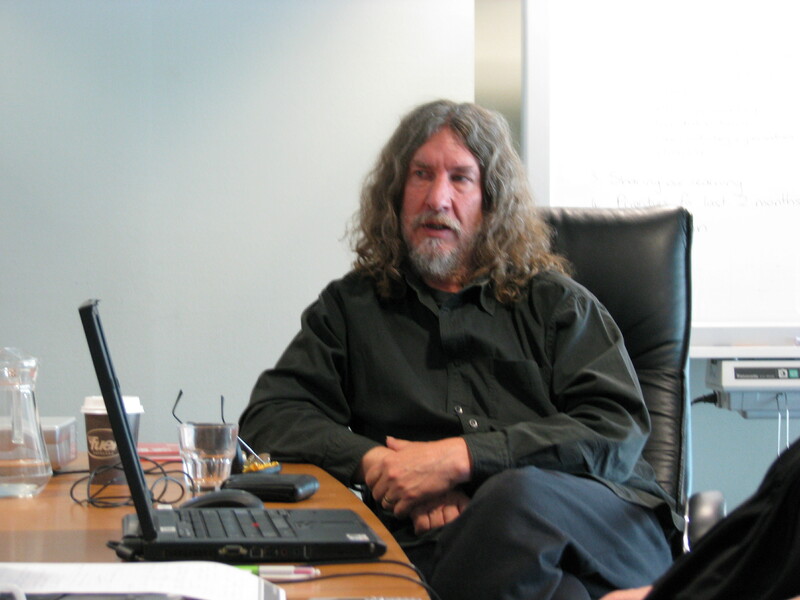 A key part of the workshop will be a discussion of critical perspectives for education within virtual worlds. The SLENZ literature review will also be presented at the workshop. In the afternoon participants will work together to come up with relevant project ideas for activities in Second Life as well orienting project staff and students. Over the next two days, the project team will use these ideas as a basis for implementation of the two projects. The one-day event is free. Neal said that the team hopes the event will attract other foundation and midwifery educators as well as interested educators and e-learning staff. The study showed that America’s youth are developing important social and technical skills online, often in ways adults do not understand or value, she said. The study also has implication for adult learning as the youth of today are the adult learners of tomorrow. Released mid November at the American Anthropological Association’s annual meeting in San Francisco, the study was supported by the John D. and Catherine T. MacArthur Foundation’s US$50-million digital media and learning initiative, which is exploring how digital media is changing how young people learn, play, socialise, and participate in civic life. Together with the late Peter Lyman, of the University of California, Berkeley, and Michael Carter, of the Monterey Institute for Technology and Education, Ito led a team of 28 researchers and collaborators at the University of Southern California and the University of California, Berkeley. Over three years, they interviewed more than 800 young people and their parents, both one-on-one and in focus groups; spent more than 5000 hours observing teens on sites such as MySpace, Facebook, YouTube, and other networked communities; and conducted diary studies to document how, and to what end, young people engage with digital media. The researchers identified two distinctive categories of teen engagement with digital media: friendship-driven and interest-driven. Adults tend to be in the dark about what youth are doing online, and often view online activity as risky or an unproductive distraction. The social worlds that youth are negotiating have new kinds of dynamics, as online socialising is persistent, public, involves managing elaborate networks of friends and acquaintances, and is always on. Youth can connect with people in different locations and of different ages who share their interests, making it possible to pursue interests that might not be popular or valued with their local peer groups. Ito and her team of researchers found that participation in the digital age means more than being able to access serious online information and culture. Youth using new media often learn from their peers, and notions of expertise and authority are being redefined. More information about the study and the MacArthur Foundation’s digital media and learning initiative can be found online at digitallearning.macfound.org.